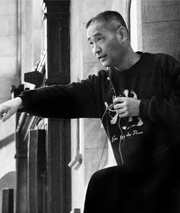 This unique “Qi Weekend” with Master Nan Lu brings together students who are studying Wu Ming Qigong, a system that descends directly from Lao Tzu and Chuan Tze, under the guidance of Nan Lu, OMD. Wu Ming points to the original natural source from which the energy and essence of all things flow. This practice cultivates Qi, the Universal life force of all things, and the energy network that connects us as humans to the greater reality beyond our physical senses. 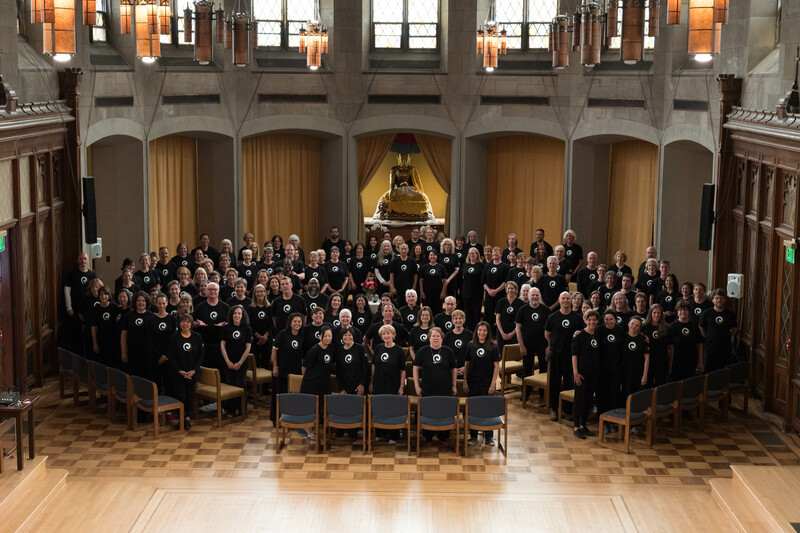 “Qi Weekend,” as it is affectionately called, is one of three yearly events where all students gather for an intensive weekend of self-cultivation and self-healing, as well as receive the wisdom of Taoist philosophy. Participants have the entire weekend to practice energy movements as well as engage in free-form Wu Ming Qigong energy practice. The experience is designed to expand creativity, develop compassion and bring the playfulness of Spirit into everyone’s lives. In his role as Qigong master, Nan Lu, OMD, leads the discussions as students sit in the sacred energy formation of the BaGua. His wisdom helps students understand from several frameworks the underlying unity of this reality and emphasizes the inseparable connections we all share with Nature itself. His talks explore Five Element consciousness, an ancient framework for contemporary life, as well as that of modern science, especially relativity and quantum physics. Those interested in learning more about Wu Ming Qigong or studying this ancient energy practice with an authentic Qigong master can email info@taoofhealing.com or visit our website: Tao of Healing to learn more about the requirements for becoming a Qigong student. Grand Master Nan Lu has devoted his life to preserving the unique body–mind–spirit wisdom of Traditional Chinese Medicine and Wu Ming Qigong. A longtime TCM practitioner, his mission is to help patients and his Qigong students discover their healing abilities and the effect of consciousness in everyday health. Dr. Lu’s latest book is Digesting the Universe: A Revolutionary Framework for Healthy Metabolism Function, a major work that addresses the multidimensional aspects of today’s chronic health issues. He holds a doctorate in traditional Chinese medicine from Hubei College (University) of TCM, China, and is a clinical associate professor at the State University of New York (SUNY) at Stony Brook, School of Social Welfare. 300.00 These costs include room and board only. Please be in touch with the group regarding any additional program fees.